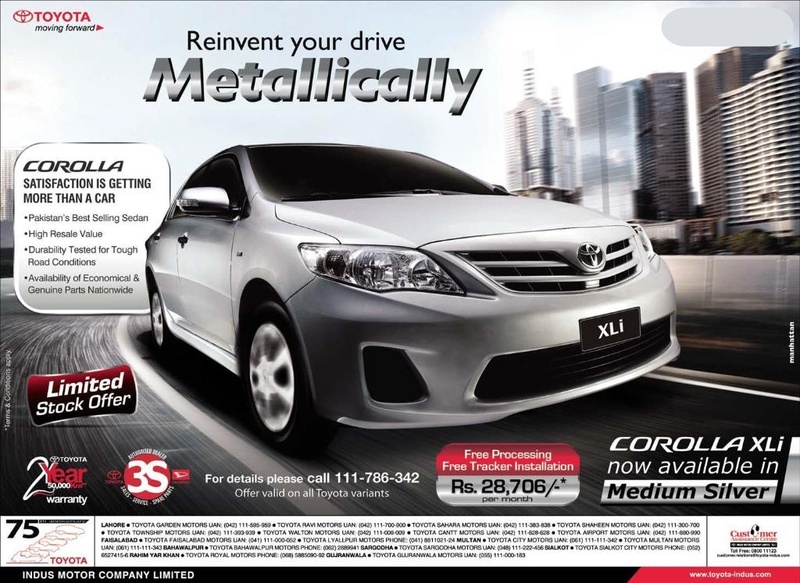 Indus Motor Company (IMC), the manufacturers of Toyota Cars in Pakistan, now offers Metallic Corolla XLi. 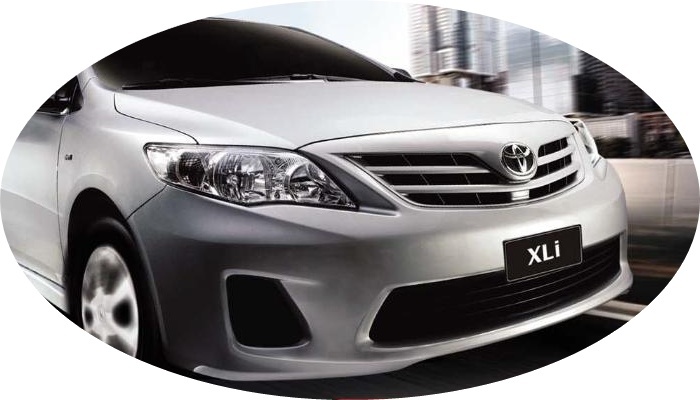 The company has announced that the limited stock of Metallic Corolla XLi is available for new customers. This offer is also valid on all Toyota Variants. The advertisement banner of Corolla xli by Toyota Pakistan is embedded below. This is a just a news, visit Toyota Pakistan Website for more information and details. All the other specifications of this model are same. Just a new color is introduced to attract customers.